The perfect e-bike? 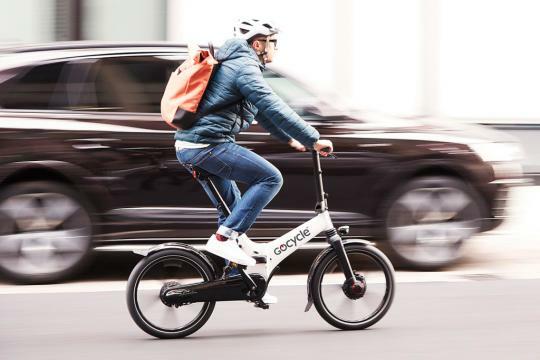 Gocycle GX is an F1-inspired electric bike designed for daily commuting. Created by former McLaren designer Richard Thorpe. 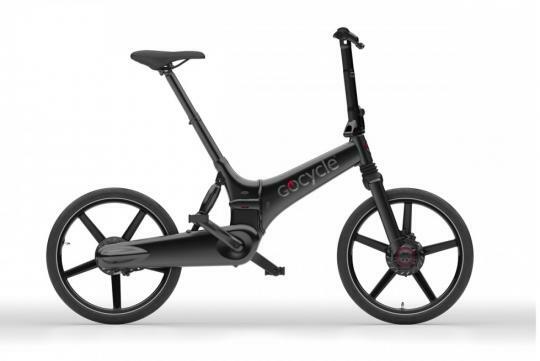 Thorpe set out to create "the perfect e-bike." 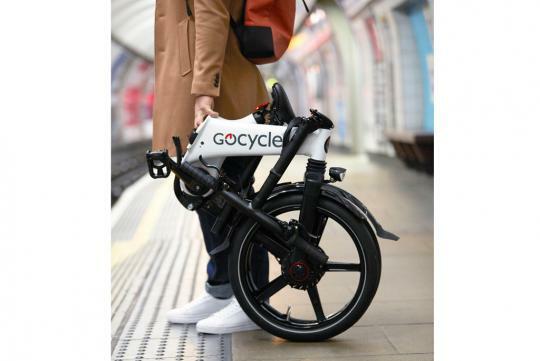 Gocycle GX weighs 39 lbs and can be folded for transport or storage. 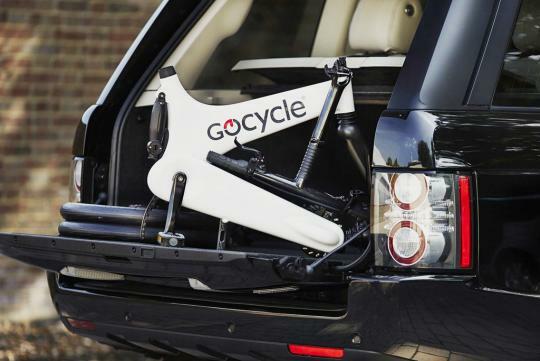 It's expected to have a max speed of 20 mph and a 40 mile range per charge. Cables, chains, and gears are all fitted into the frame of the bike. The GocycleConnect app lets you monitor speed, battery life, distance, and much more. 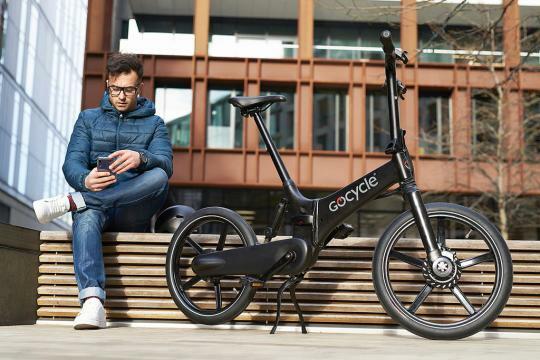 Priced at US$3,299(S$4,474) Gocycle GX will begin sales in April 2019.